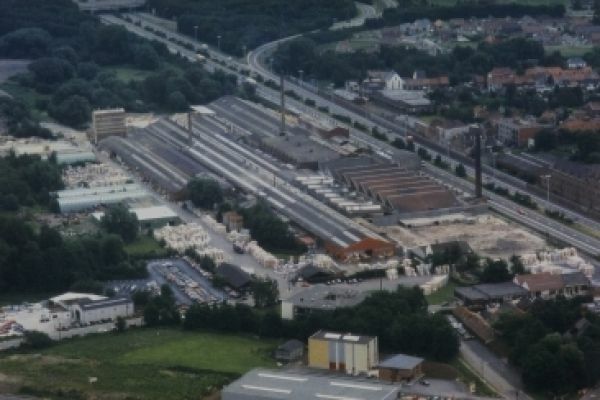 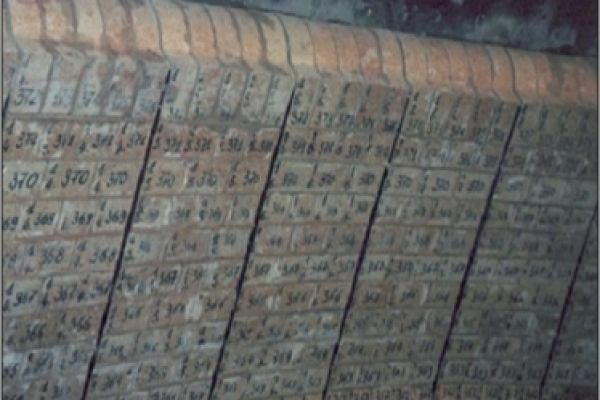 BELREF, based in Saint-Ghislain in Mons, Belgium is a global player in the supply of refractory monolithic products, preshaped products and fire bricks designed for the steel making, glass making sectors, incinerators, calcination products (cement kilns and lime kilns), furnaces, non-ferrous metals, and chemical and petrochemical products. 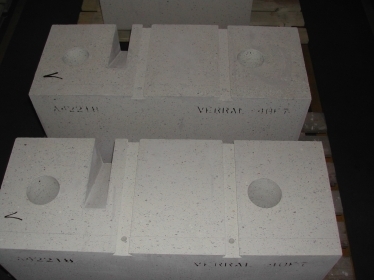 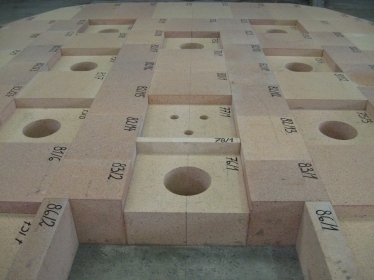 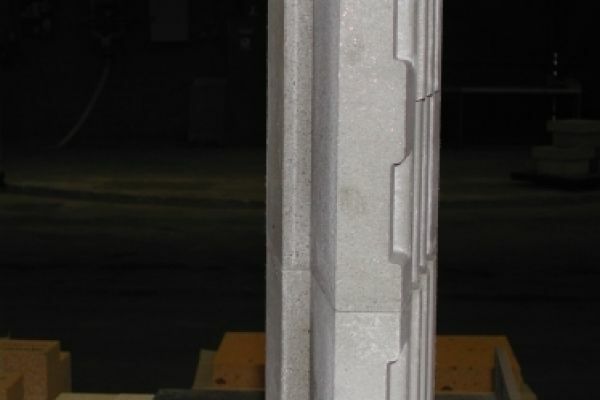 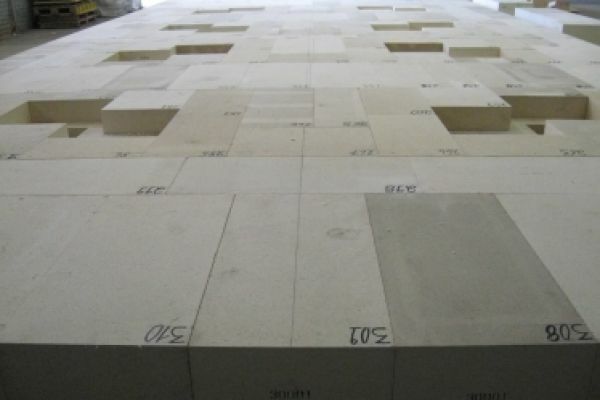 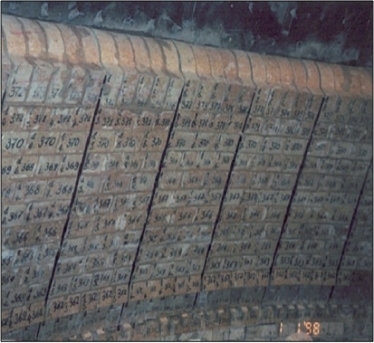 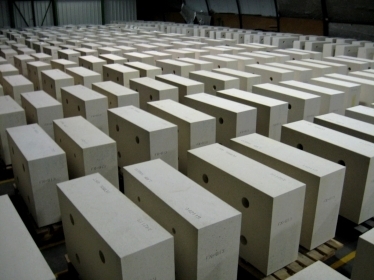 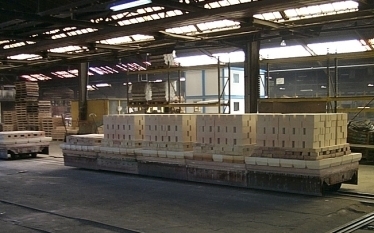 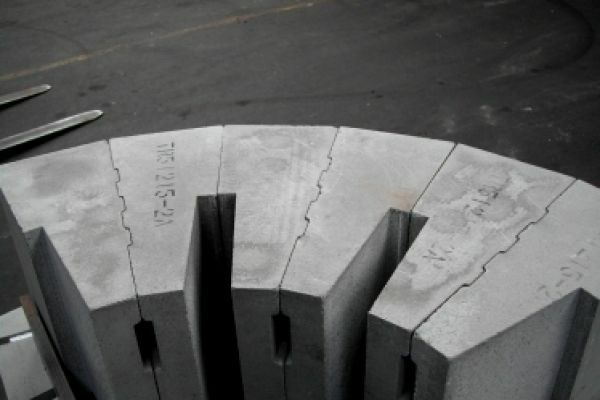 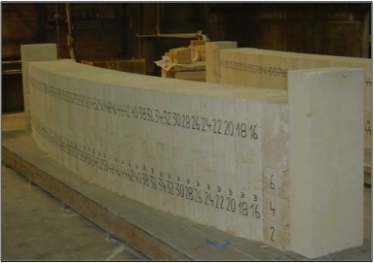 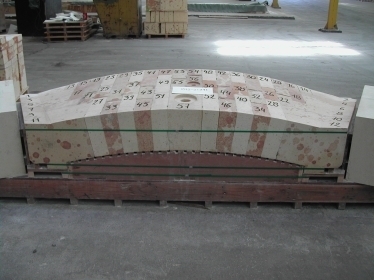 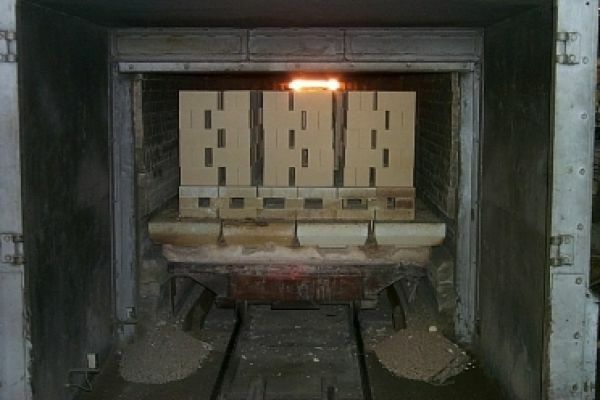 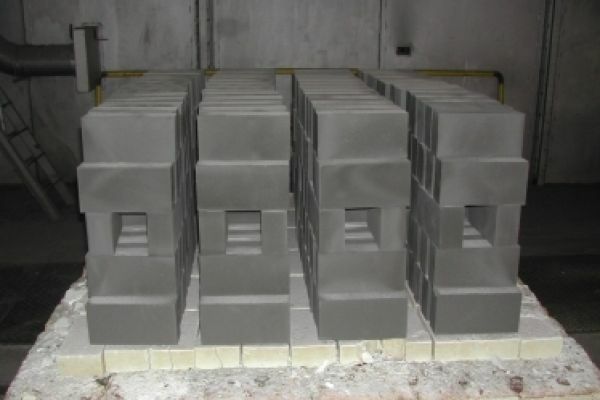 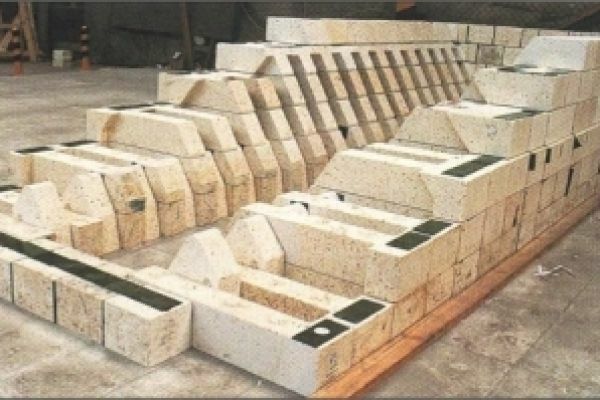 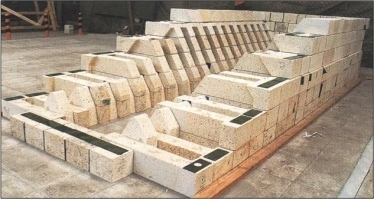 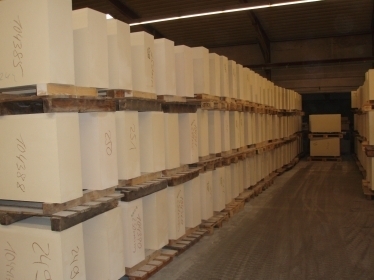 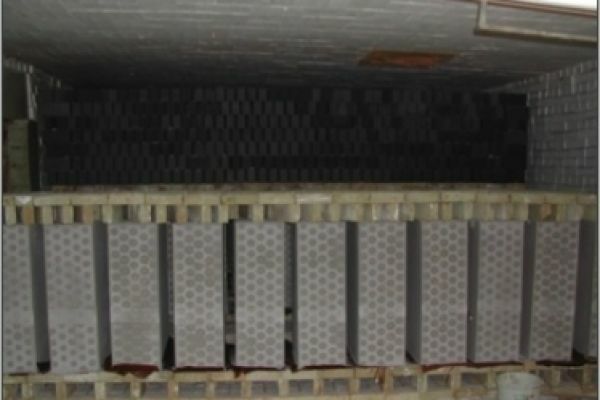 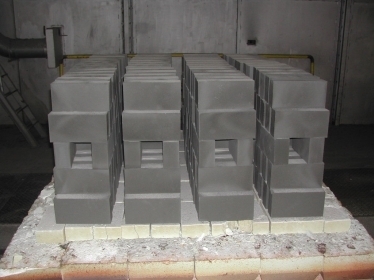 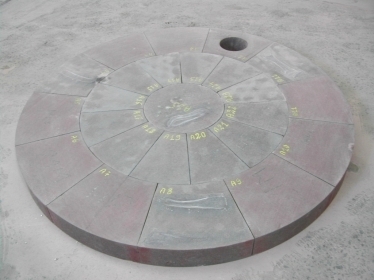 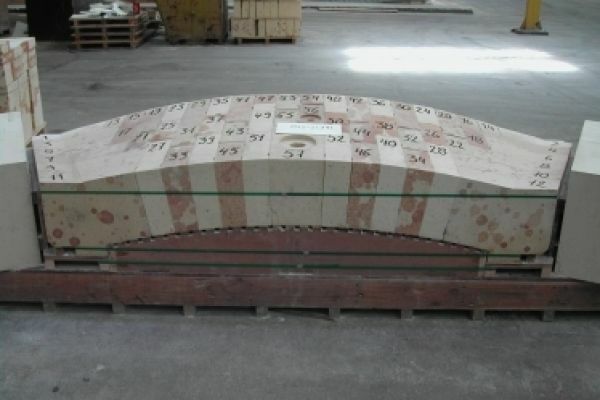 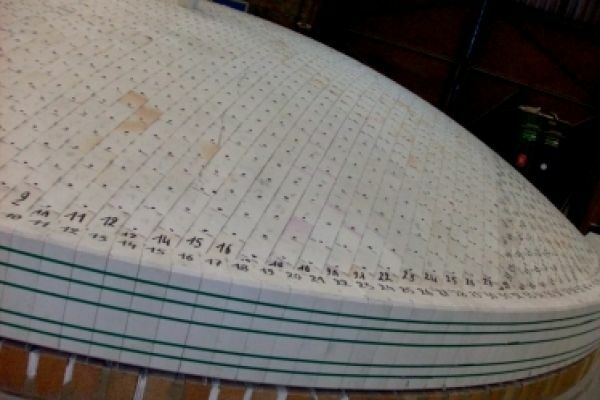 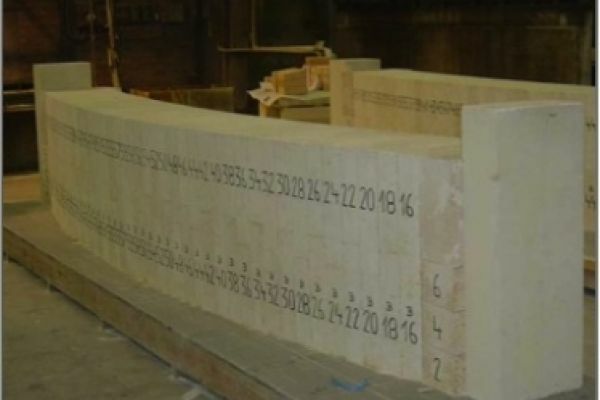 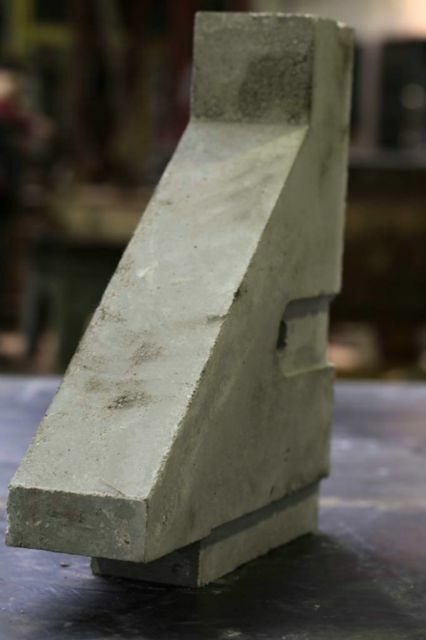 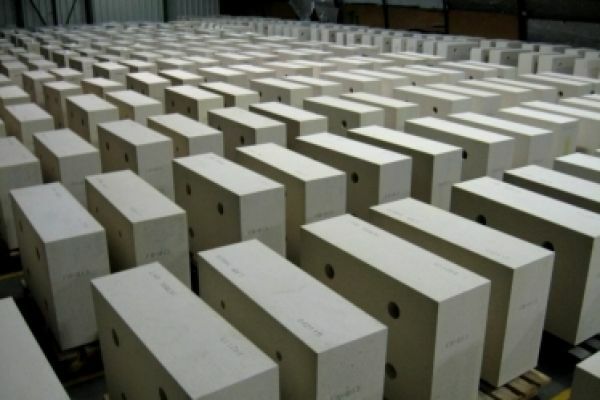 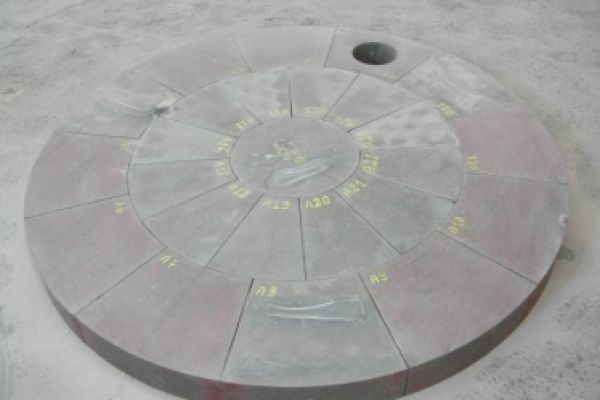 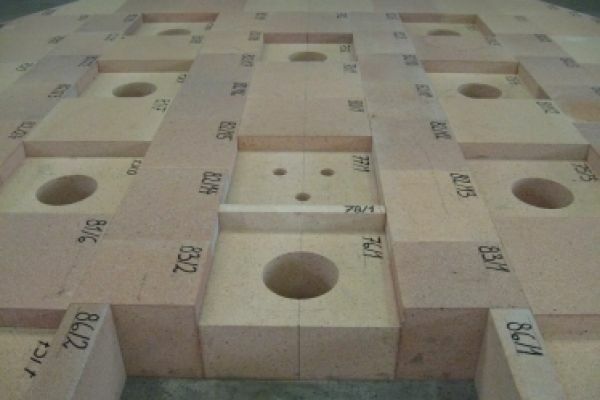 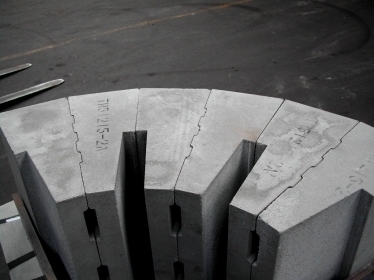 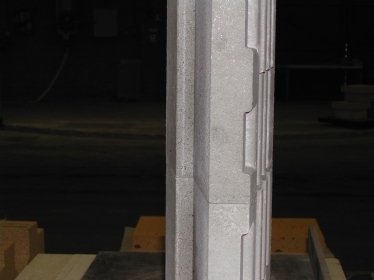 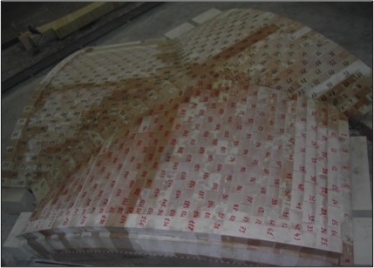 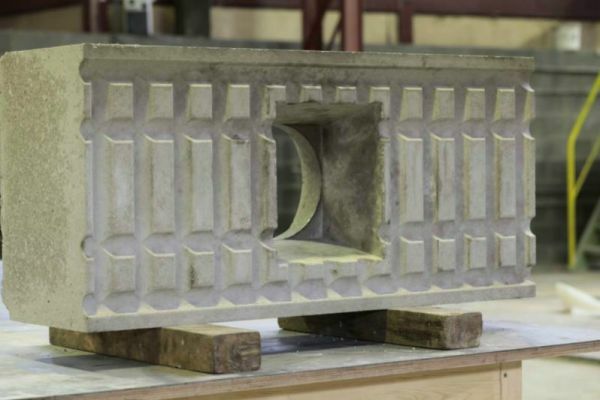 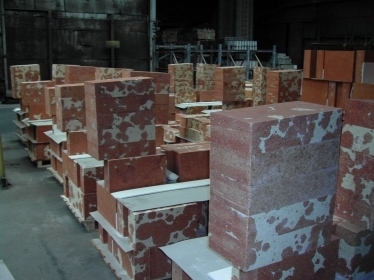 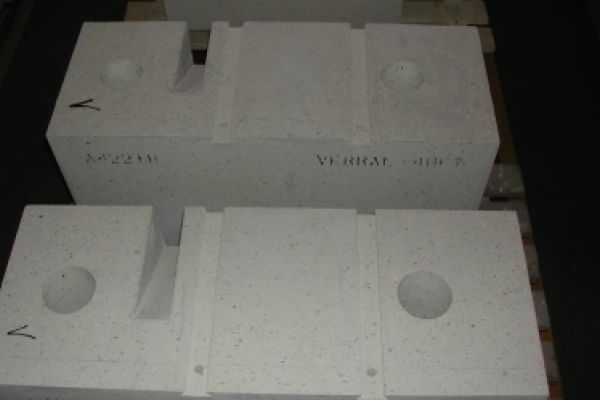 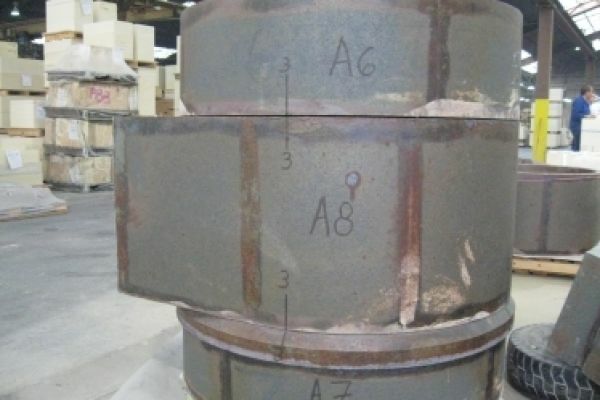 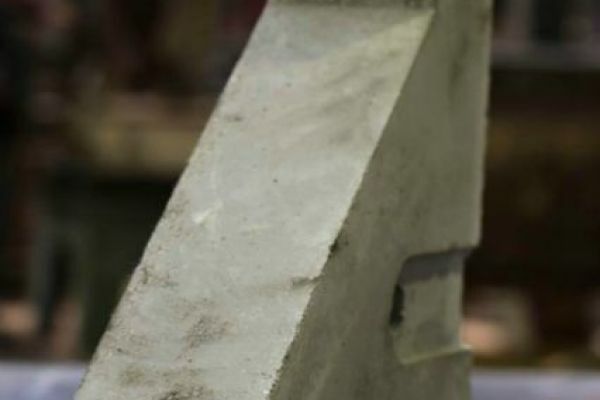 BELREF is a specialist in the production of monolithic products and has an automated production plant for refractory cements and production facility for preshaped parts. 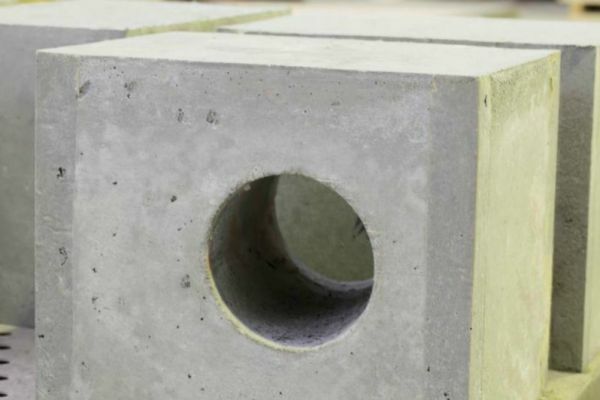 BELREF's range of monolithic products consists of grouts, cements, dense, castable and gunning concretes, low or ultra-low cement concretes, and dry ramming clays, as well as special products, with or without cement. 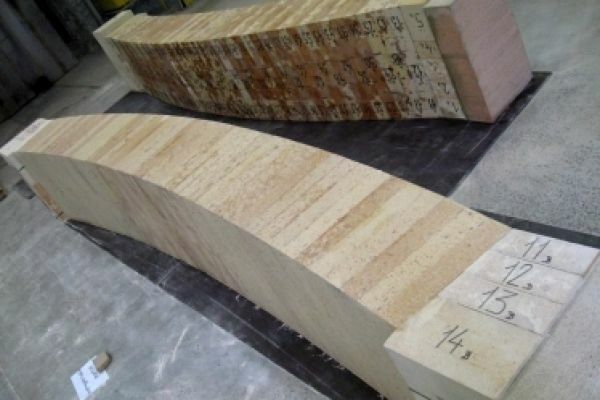 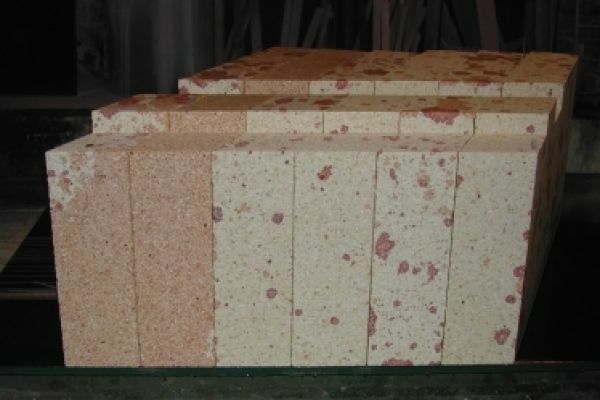 BELREF is also renowned for the quality of its production of dense products based on silica, silico-alumina, andalusite, bauxite, zircon and silicon carbide, and products with a high alumina content. 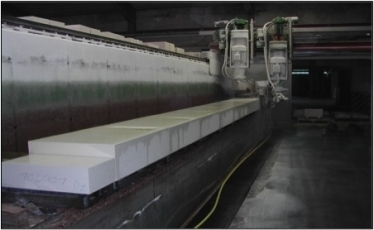 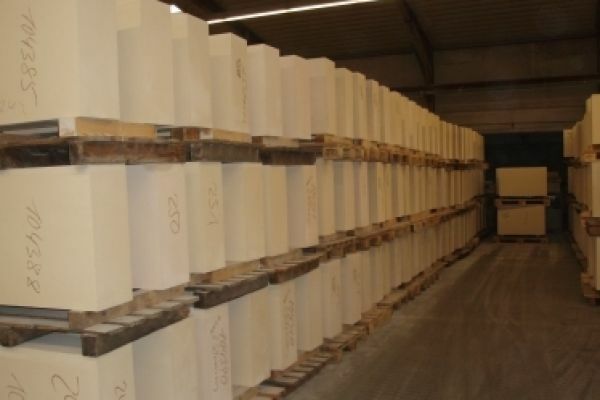 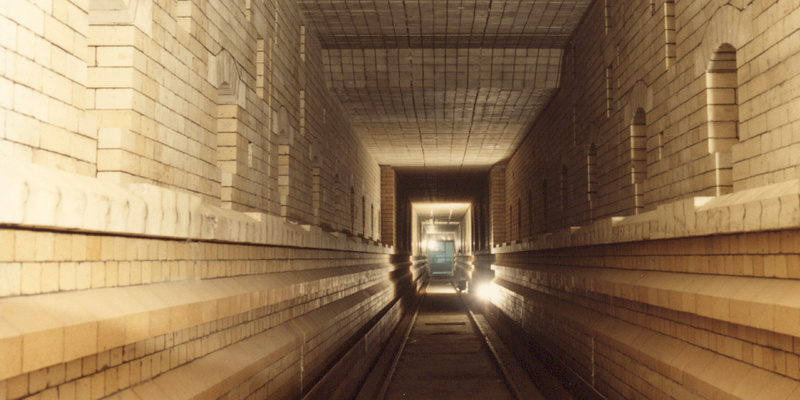 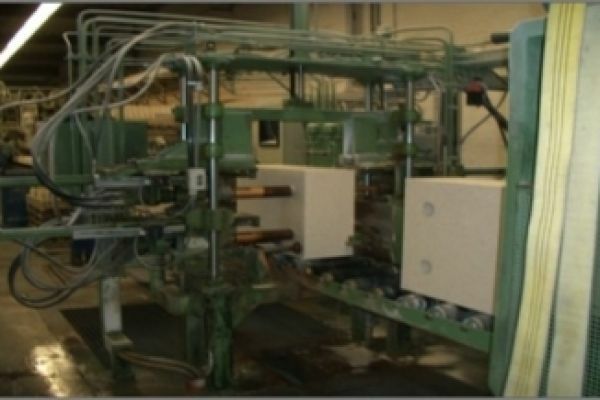 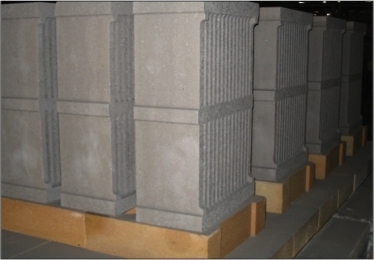 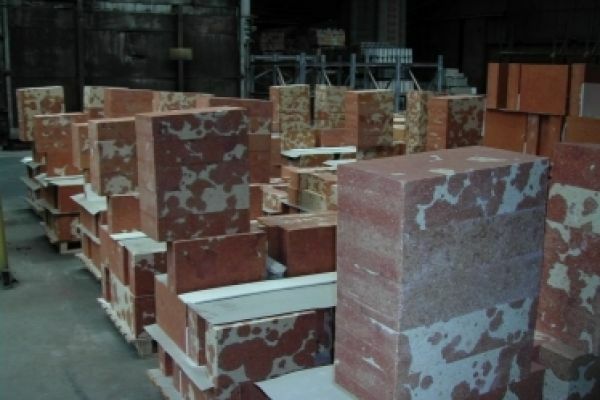 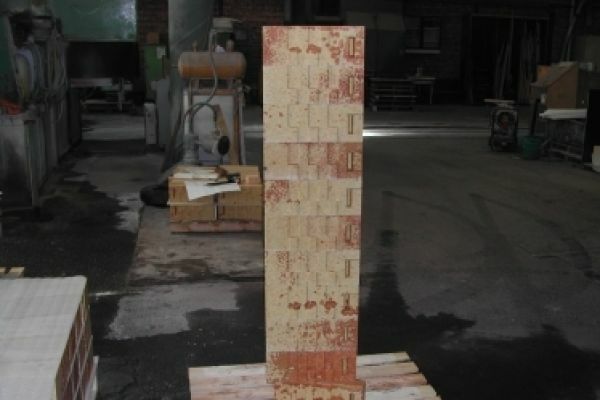 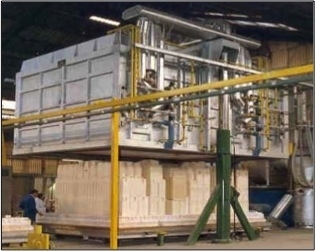 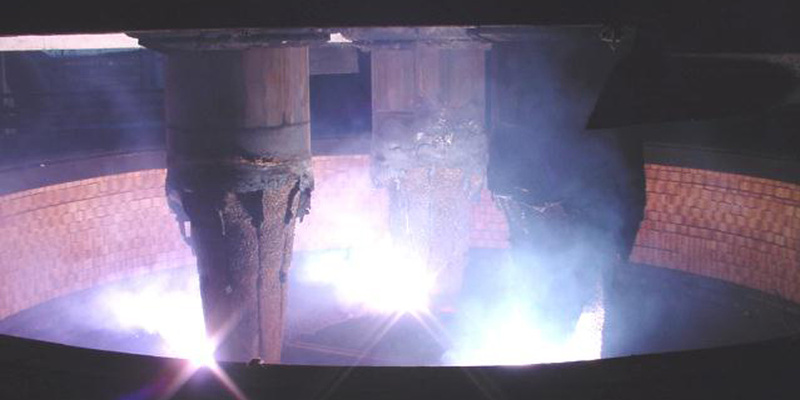 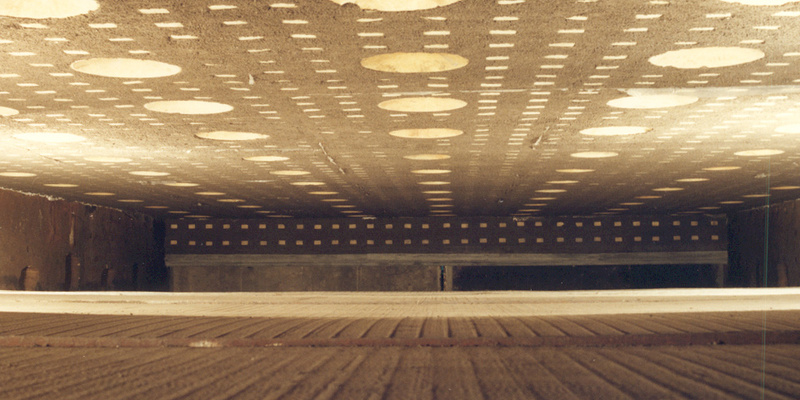 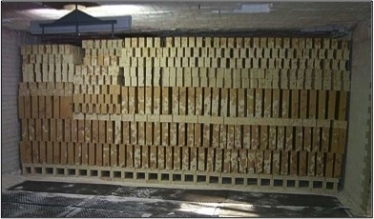 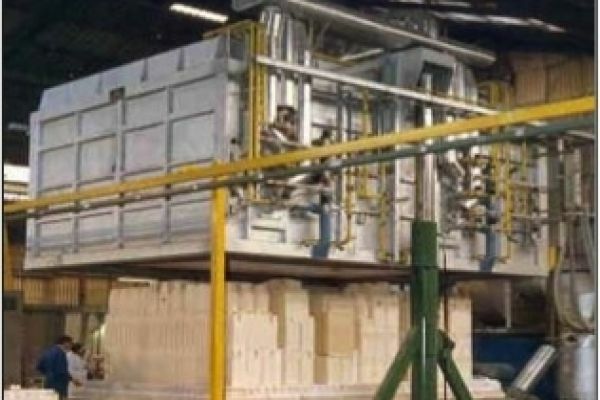 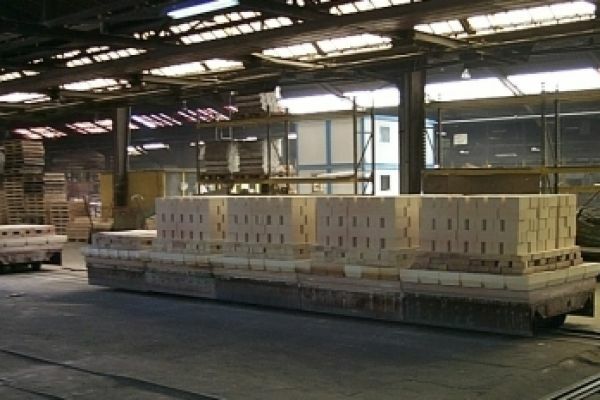 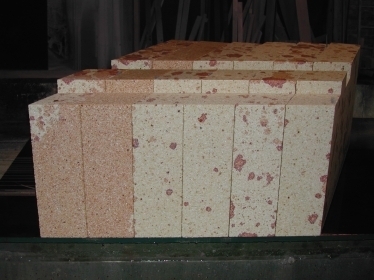 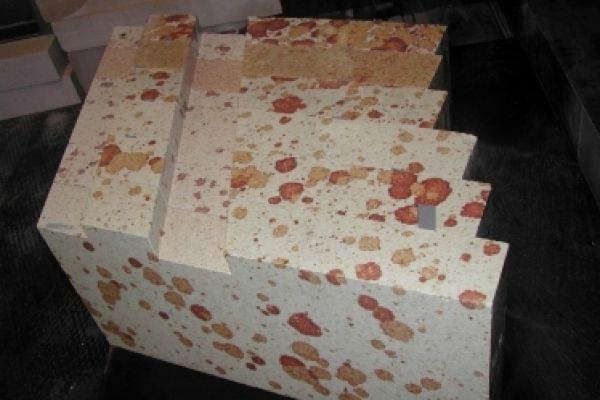 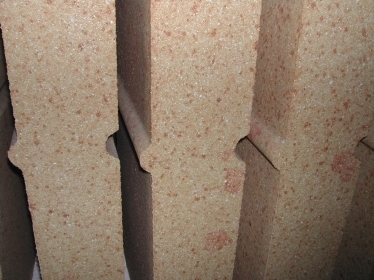 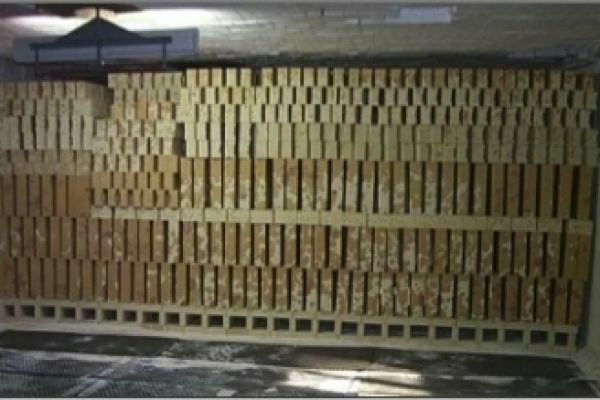 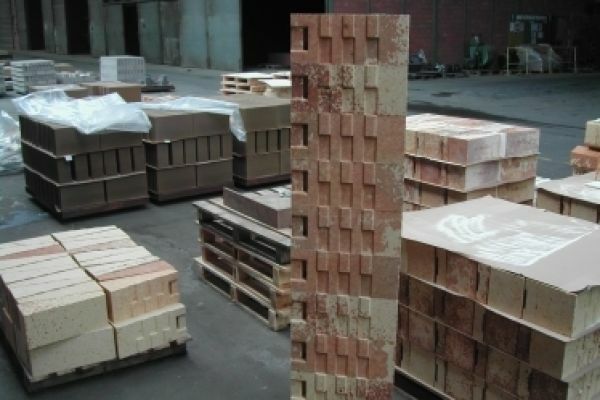 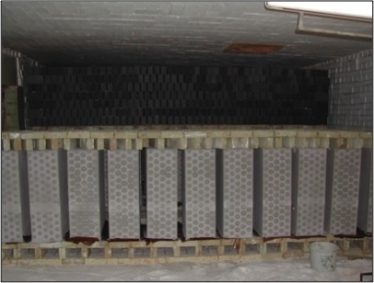 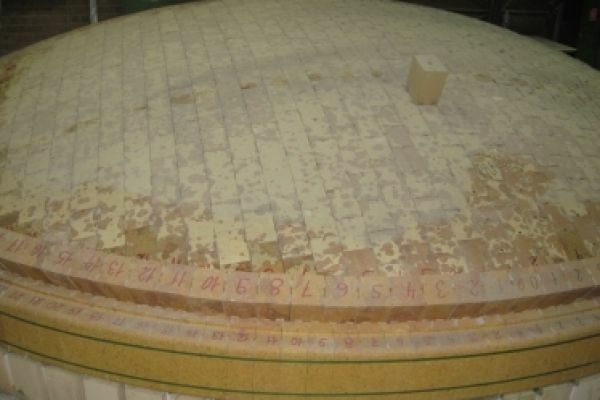 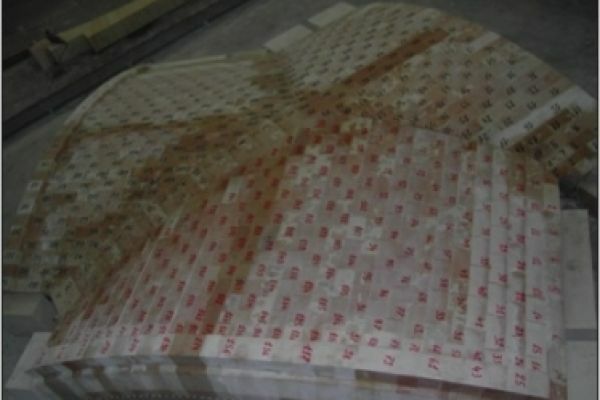 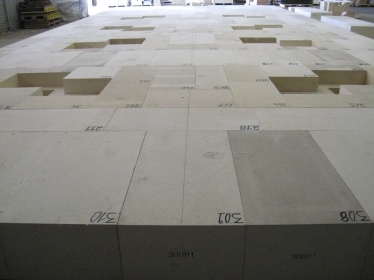 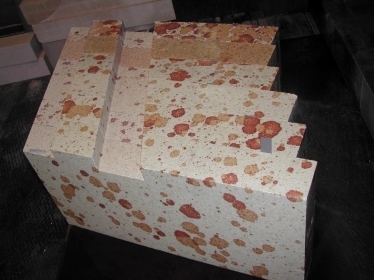 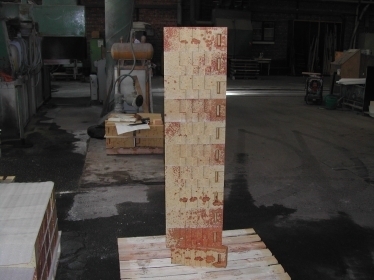 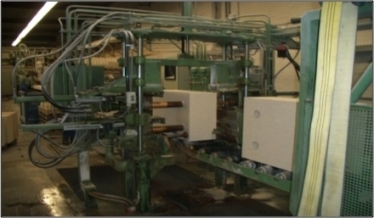 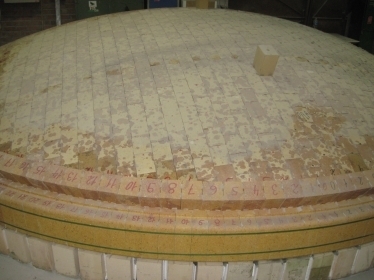 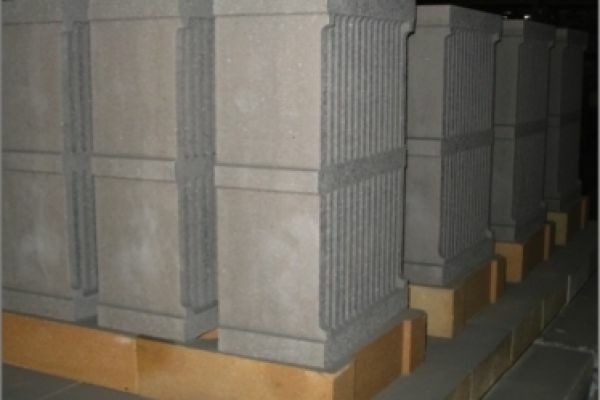 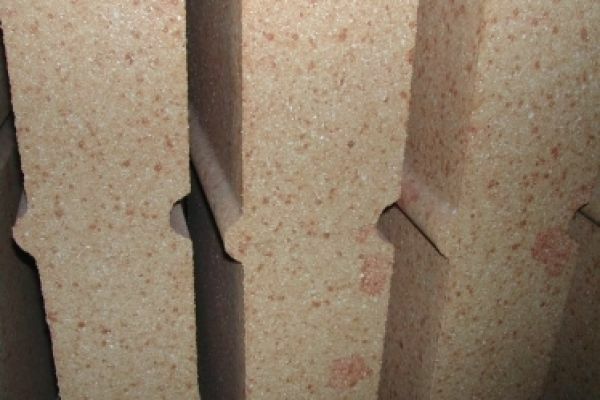 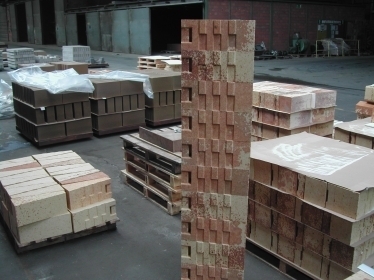 The company has the capacity to manufacture clay-based and silica insulating materials. 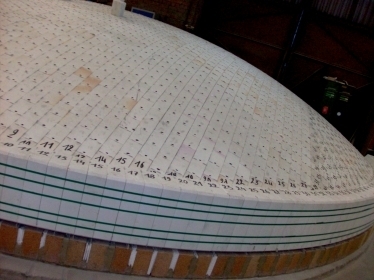 BELREF also has a wide range of fused silica-based products for maintenance work in cokeries and offers ceramic soldering repair solutions. 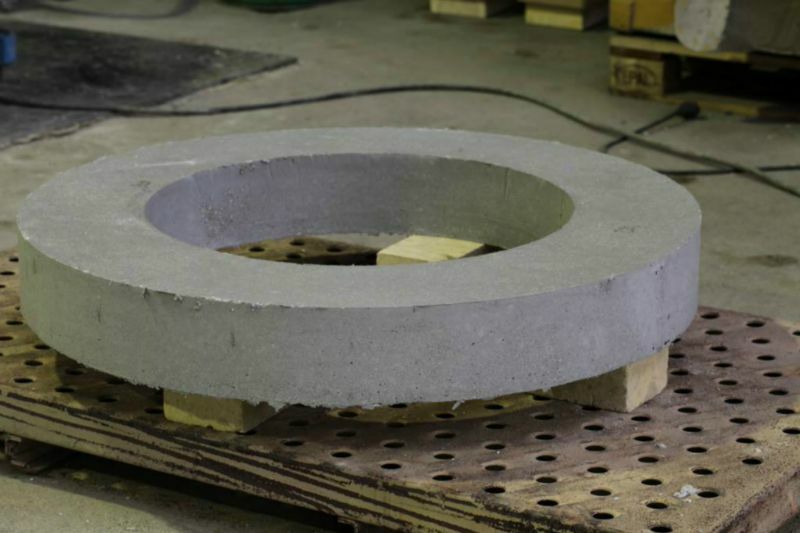 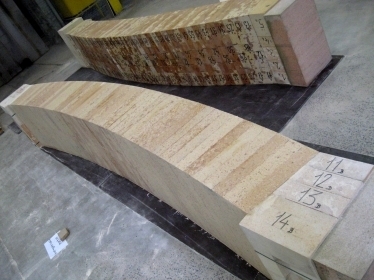 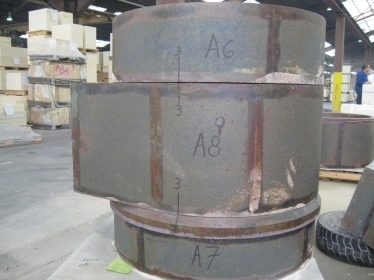 Satisfying the needs of our customer base is at the heart of BELREF's quality approach. 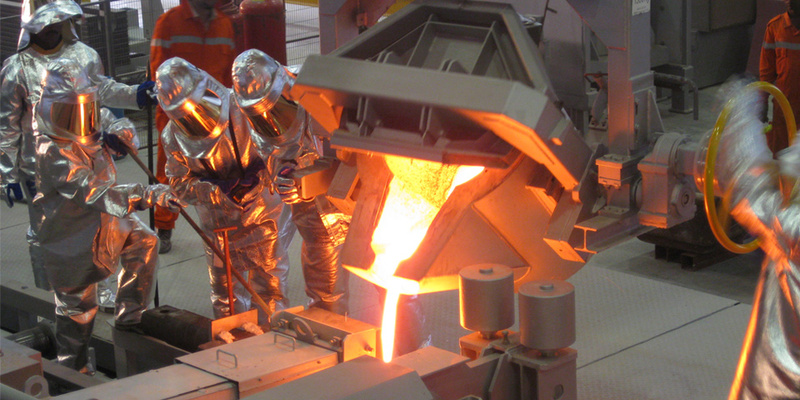 Thanks to its close work and cooperation with other SGI Group companies, BELREF offers its clients a global high-tech service.